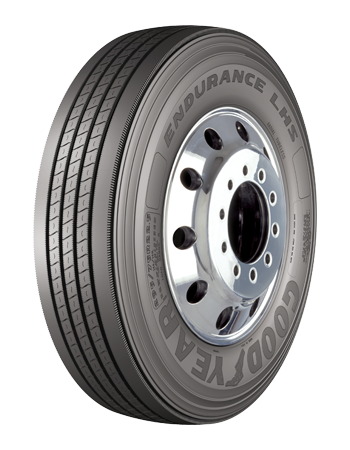 Goodyear commercial truck tires feature innovative technology accumulated through almost a century of experience in commercial trucking. 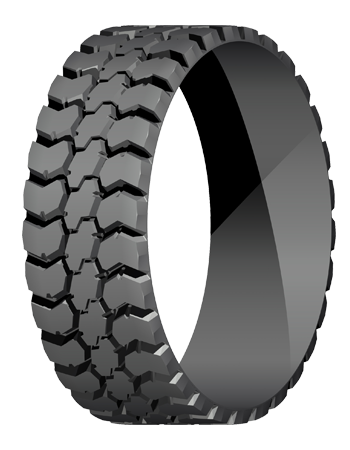 These tire advancements can help your fleet save money and enhance your bottom line. 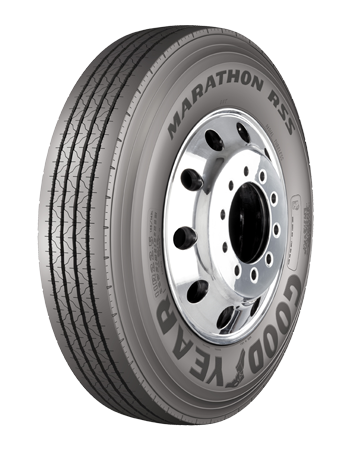 Save even more with your TruckersB2B tire rebates of up to $25 per tire. It's as easy as faxing us your invoices. Contact an authorized Goodyear dealer and negotiate your best price on any of the approved tires. Excludes Goodyear Marathon and Workhorse tires. Premium Precure and UniCircle retreads only. Mold cure retreads not included. Value and Economy line codes excluded. The Important Stuff: Invoice must be submitted within 60 days of the purchase date. (Work orders are not eligible.) Rebates valid only on approved tires purchased at authorized Goodyear dealers. 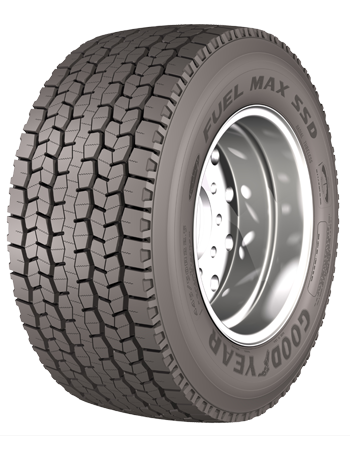 Program applies to commercial truck tires only. National account program and special pricing fleets, which include, but are not limited to, government, utility and military are not eligible. Please allow at least 60 days after submission of your rebate request to receive payment. Rebates subject to change without notice.